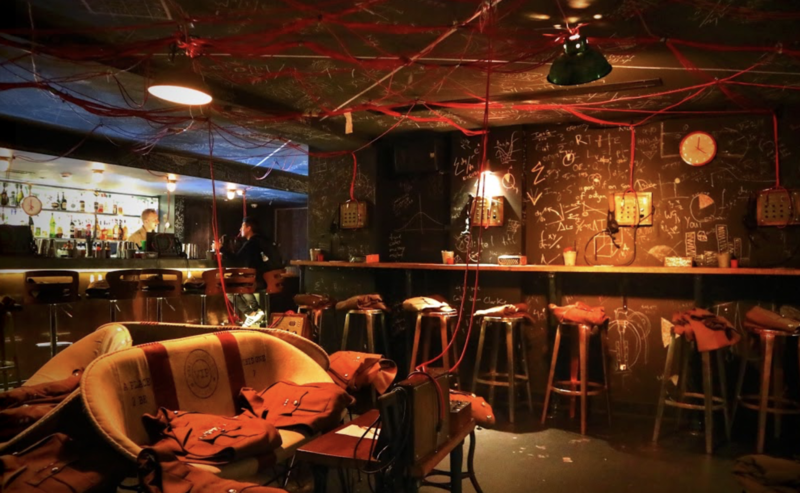 Please join us for some 'down time' after the presentations. 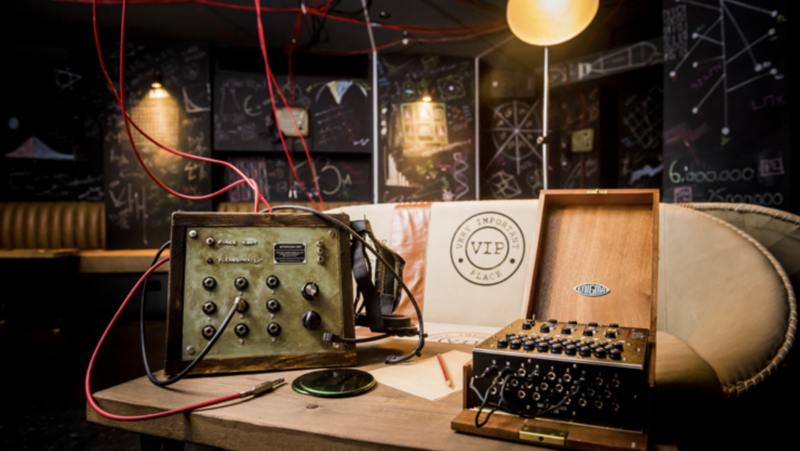 We will have exclusive use of a truly immersive, interactive cocktail bar which has been inspired by Alan Turing and the Enigma machine. 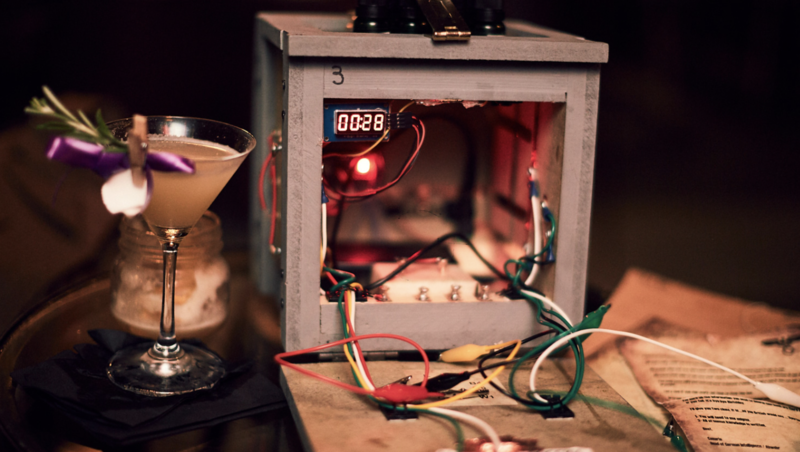 As top secret agents, you will need to decipher clues and use the 'Enigma' to crack codes to order your personalised drinks so bring your wits and inventive skills.